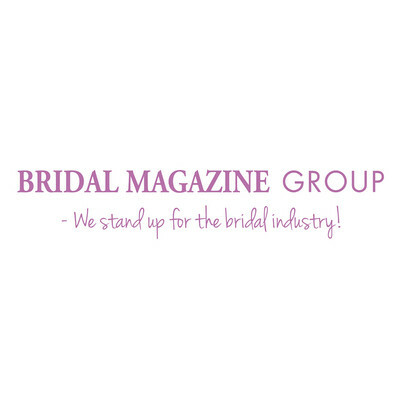 The Bridal Magazine Group always strive to achieve the highest possible quality, in format/layout, content, service for our customers and the finished product. The quality both reflects and enhances the quality of our advertisers. 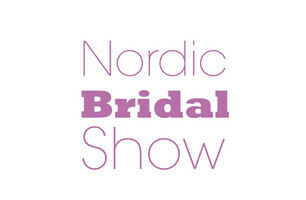 Let the experience and knowledge of Bridal Magazine Group provide you with the opportunity to bring your message to your target group!